Provide comfort for the family of Virginia Pasqualucci with a meaningful gesture of sympathy. 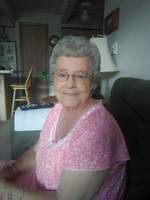 Virginia A. Pasqualucci, age 78, of Wooster, passed away peacefully to be with the Lord, on Sunday, March 31st, 2019 at Akron City Summa Health Center in Akron. She was born on September 6, 1940 in Washington, PA. to Forrest and Ruth (Lightner) Silburt. She previously worked as a Manager/Cashier for the Kroger Co.; she enjoyed attending the Gilcrest Center in Wooster and at Autumnwood Nursing & Rehabilitation Center in Rittman. She is survived by a daughter, Vicki (Mike) Smith of Wooster; grandchildren, Melissa (Dave) Tucker, Justin (Jeanine) Smith, Josh (Jess) Smith, Nick Cramer, Jessie (Melissa) Pasqualucci, Heather Conrad, Brittany Smith, and Kenneth "KP" Pasqualucci; great-grandchildren, Miriah, Aleyah, Arianna, David Jr., Gianna, Brayden, Peyton and Marshal, Blake, Daimen and Seth. ; a brother, Forrest, Jr. (Arlene) Silburt of Virginia and sisters, Joyce Jones of FL. and Mary Louise (Harry) Wolfkill of VA. In addition to her parents, she is preceded in death by her former husband, Vincent Pasqualucci ; 2 sons, Vincent Pasqualucci and Kenneth Pasqualucci and Joanne Pontius. A Celebration of Visitation will be Sunday, from 1-4 p.m. at Custer-Glenn Funeral Home, 2284 Benden Dr., Wooster. It was her previous wishes there be no service. 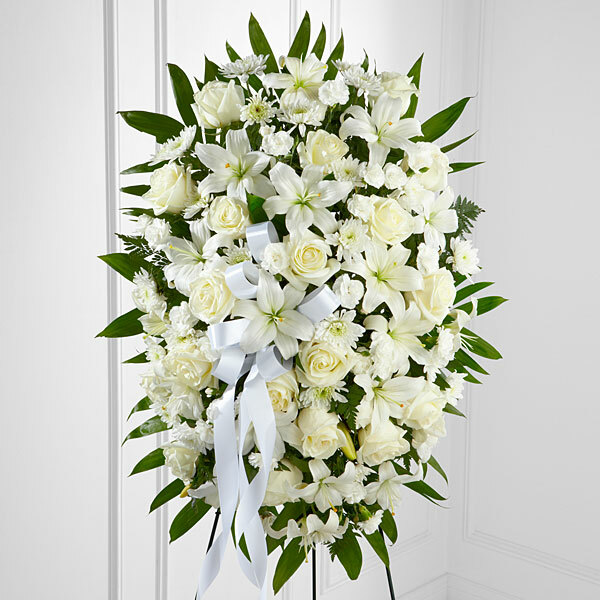 To send flowers in memory of Virginia A. Pasqualucci, please visit our Heartfelt Sympathies Store. Forrest and Arlene Siburt sent flowers to the family of Virginia A. Pasqualucci. It's only been 4 days but to me it feels like an eternity. Miss you so much. Well hello my darlin'. I miss hearing you say that. I miss everything. You are and forever will be everything to me. I have so many great memories and I thank you so much for them. 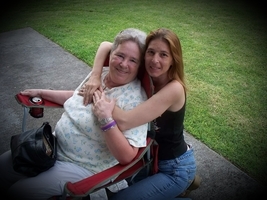 I love you always aunt Ginny and although I'm very sad you're gone, I'm happy you no longer suffer. Give gma, uncle,and my cousins xxoo from me. If you see my dad, give him the biggest xo please. Love you love you more. Forrest and Arlene Siburt purchased flowers for the family of Virginia Pasqualucci.